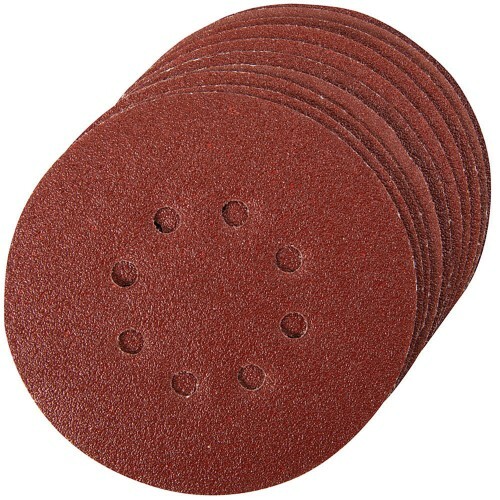 10 sanding discs per pack. 80 grit a medium finish. Features 8 pre-punched dust holes. Use on random orbital sanders.